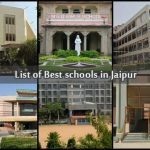 If you are planning a birthday party and you are in search of the best party halls in Jaipur then this post brings the best birthday party venues in Jaipur. 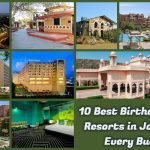 Here is a complete list of best places for birthday party that are known to be the best birthday party organizers in Jaipur. 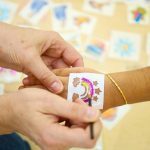 So keep your tensions aside with these a1 birthday party organizers and planners who excel the art of making your special day a memorable one for you. 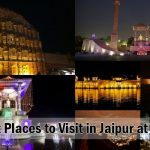 Let us have a quick look at some of the resorts, restaurants and other venues that are perfect places to throw birthday parties or have weddings in Jaipur, Rajasthan. 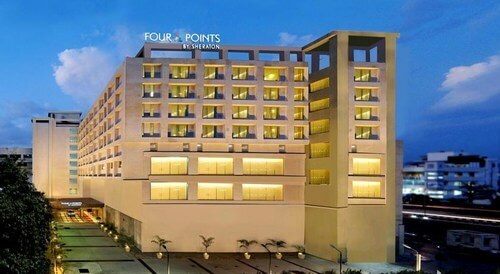 It is a popular hotel located in Kukas, Jaipur. 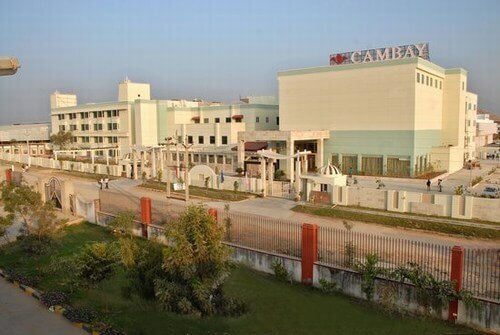 It offers a party capacity of around 400 people. There are choices of various cuisines which include Indian, Chinese, Italian, Mughlai, Continental, Tandoori, European etc. You can choose from both vegetarian and non-vegetarian foods that suit your choice. To make it smoother party celebrations, this place offers comfortable valet parking and DJ facility for a happening party. 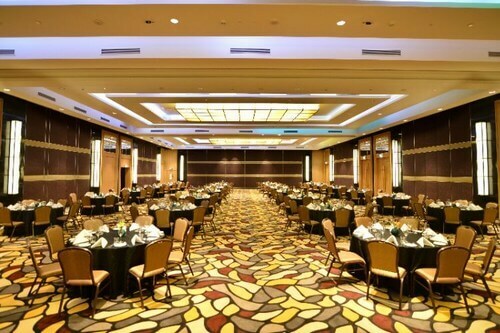 This is a luxurious place to host your birthday party. 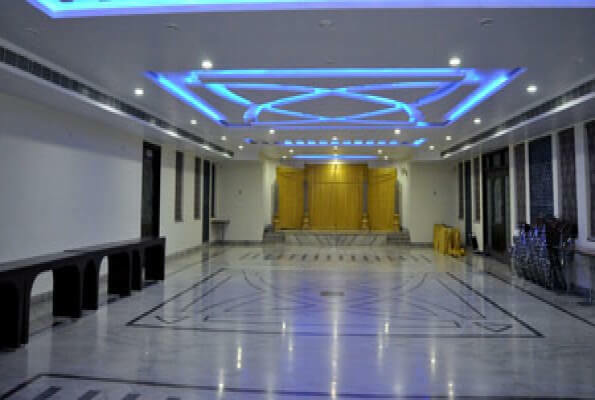 Located on Tonk Road, Convergence Ballroom is one of the best birthday party venues in Jaipur. This place offers just three cuisines which include Indian, Chinese and Continental. You can choose from both vegetarian and non-vegetarian foods to have your perfect party menu. This place can comfortably accommodate 1050 people. Book this amazing venue for your next birthday party. It is located on Tonk Road and is a good place for a small celebration with around 50 people. With choice of Indian, Chinese and Continental cuisines, you can have your vegetarian and non-vegetarian menu designed as per your choice. With complete bar and DJ facility, you surely don’t require anything else to make it the best birthday celebration. This is an amazing destination for hosting a birthday party. 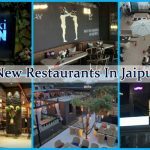 This rooftop restaurant is located in Jagatpura with a capacity of 100 people. It offers a wide platter of cuisines to make it a delightful treat for the food lovers. Indian, Chinese, Continental, Oriental, Mediterranean, Tandoori are on the list. This place offers vegetarian and non-vegetarian foods served on the beautiful rooftop with valet parking and DJ facility. With an experience of hosting over 3000 parties, this is a wonderful birthday party venue in Jaipur. Hire the best birthday party organisers in jaipur to have your celebrations in garden, rooftop and restaurant. With a capacity of 500 people, this birthday party restaurant excels in arranging parties of all sizes and occasions. The wide range of cuisines include Indian, Chinese, Continental, Hydrabadi, Mughalai etc. It offers both vegetarian and non vegetarian meals. This resplendent party location is in the outskirts of the city but offers a great place to celebrate your birthday for around 300 guests. 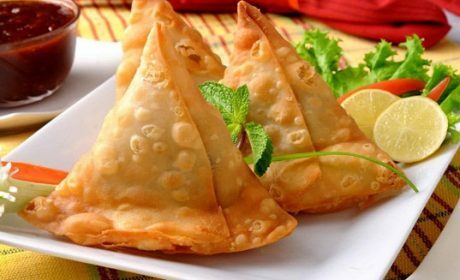 This place offers delicious Indian, Continental and Chinese cuisines in vegetarian choice only. So for all those people who are strictly looking for a place offering veg food, this is your place to party. 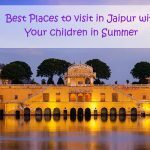 These are some of the most popular and finest places to have a wonderful birthday party in Jaipur. 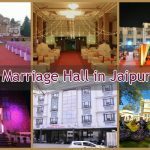 These are the topmost resorts, party halls and restaurants where you can enjoy not just amazing food but also enchanting party feel which will be remembered by your guests!!! 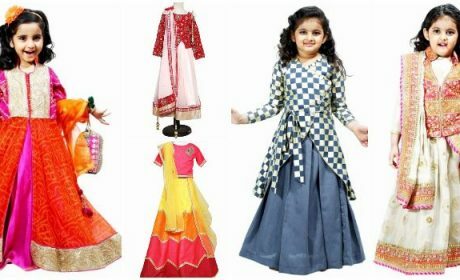 After having a look at party venues, here are some packages of party organizers that you can pick for decorations and other party supplies and also for theme based birthday celebrations. 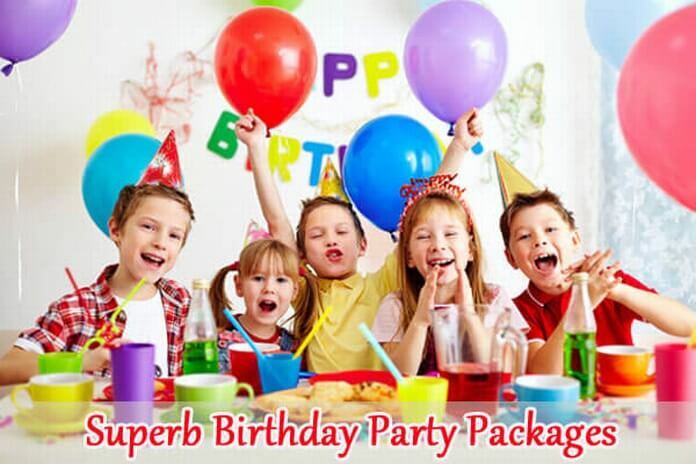 offers different packages for party decorations to make sure that your birthday bash is the best!!! Silver Home: This is the basic package which is priced at INR 5999. Cake table decoration, balloons on entrance are some of the highlights of this package. Golden: Other than the above decorations, party area decorations and cut outs are also some of the additions to glorify your party. This package costs INR 14999. Diamond Package: This is another package which center table décor, party supplies, theme based cake backdrop etc. along with above mentions. 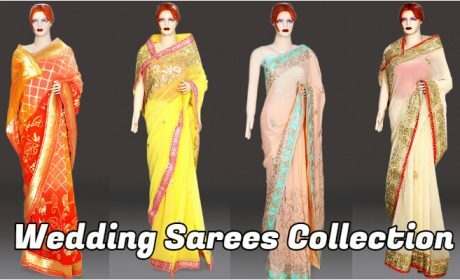 This package costs around INR 24999. 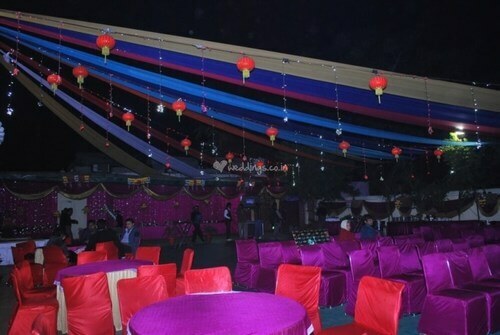 With professional and best party organizers in Jaipur, you surely need not worry about setting up the party place.